Bengal Gram is offered to Jupiter or Guru or Brihaspati. 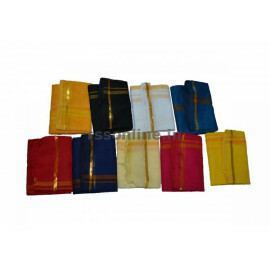 These are offered in Homams & on Pooja’s for Navagraha Shanthi & Grihapravesam. 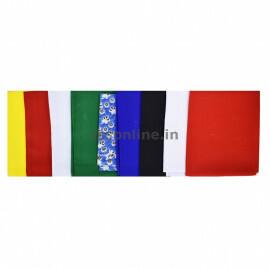 Donating Navadhaniyam is considered to be one of the methods of Navagraha shanthi. These nine grains are grown in sand during Navarathri Golu for prosperity. Each evening one of the Navadhaniyam will be cooked and offered to the deity and visitors in the form of “Sundal”. The Kolu custom and evening pooja is incomplete without a sundal made from one of the Navadhaniyam. 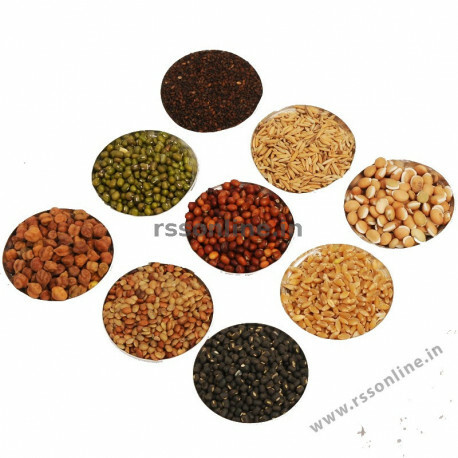 Apart from the spiritual or religious beliefs of well being when using a Navadhaniyam, intake of these grains has excellent health benefits.